Through the use of Eagle.io Prospect Group provides their Coal Seam Gas clients with real time exposure to operational data for multiple water treatment ponds located in the Surat Basin of Queensland, Australia. "eagle.io runs in the cloud and provides rock solid service, that means no IT headaches and allows us to focus on our core business." Coal Seam Gas extraction results in production of large volumes of saline groundwater as a by-product. This water requires treatment prior to discharge to surface waters, re-injections or prior to beneficial re-use. 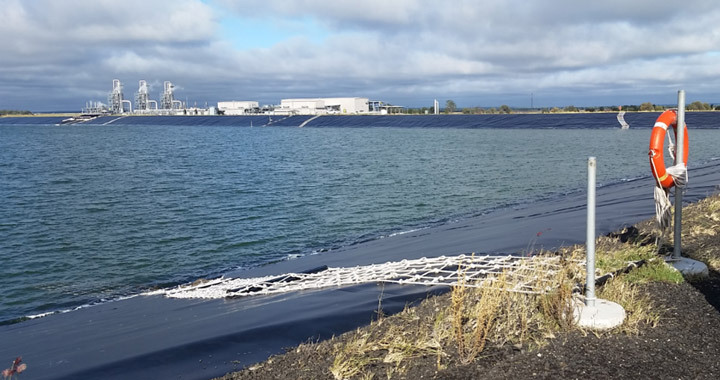 Licence conditions imposed by the regulators in Qld are strict as to the quality of the water discharged or beneficially re-used and the storage conditions of water. Without monitoring, CSG operators are unaware if saline groundwater stored is leaking or risk overtop and validating if water quality has been met prior to environmental discharge requires manual sampling or inspection. To demonstrate regulatory compliance, and for the executive team to meet their duty of care, it is critical that operational performance data and pond height data be collected and available to both field and head office teams. 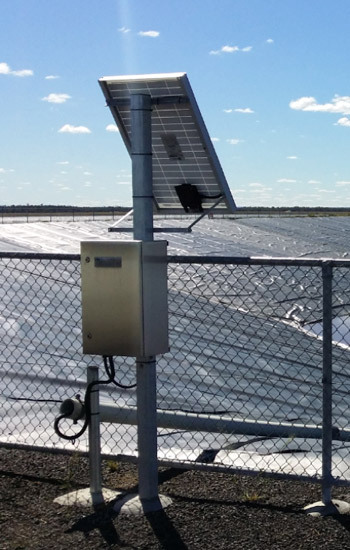 To assist their CSG clients, Prospect Group have both upgraded existing monitoring systems and provided new systems to collect data on CSG treatment ponds. The data is collected locally using Campbell Scientific measurement and control devices, and then transmitted over the cellular data network to eagle.io for data visualisation and SMS/email alarming. The solution provides site operators and managers and those in remote offices real time access to performance data and alarms for sites under their control. It also satisfies corporate offices due diligence requirements via real-time portfolio viewing of the performance of all monitored assets, with the ability to quickly identify in a map view sites in alarm states. 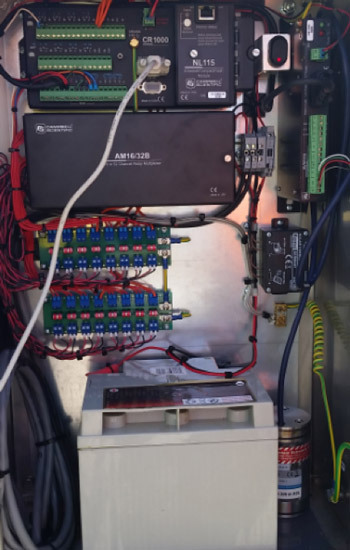 Image 2 (left) Sensors connected to data logger enclosure with solar panel. ‍Image 3 (right) Internal photo of enclosure showing data logger streaming data to eagle.io. Image 4 Visualisation of pond height and critical data in eagle.io.